Back in December, Belkin showed its intentions that they are interesting in buying the Cisco’s Linksys division when Cisco declared that it wanted to quit the consumer business by selling their Linksys unit so that it can focus more on the corporate software and technology services. Those who don’t know well about Belkin – it’s a private company based in Playa Vista, California with its working operations and sales around the world in more than 100 countries. Today they announced that they had made an agreement with the Cisco to buy its Consumer Business unit that includes proven products, technology involved, all the Linksys line of products and the employees as well. 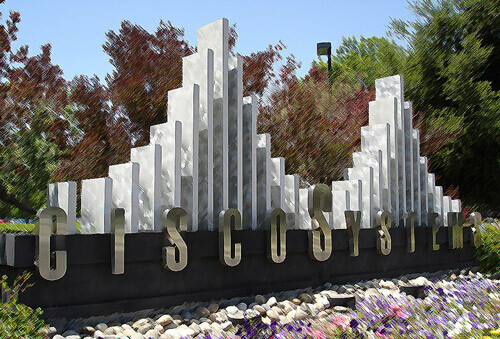 The head office of Linksys is also located in California. “We’re very excited about this announcement,” said Chet Pipkin, CEO of Belkin. “Our two organizations share many core beliefs – we have similar beginnings and share a passion for meeting the real needs of our customers“. Cisco acquired Linksys back in 2003 for $500 million when the consumer networking was rapidly developing. Till now, it is not known how much Belkin would pay for Linksys but according to some analysts, it will not be more than $500 million which Cisco actually paid for it. If the deal goes on, Belkin will have approximately 30% control on the U.S retail home and business networking market. “Linksys pioneered wireless connectivity capability around the globe, and has a strong brand renowned for its premium market position and its proven dependability. Linksys users benefit from peace of mind in their home networking environment” Pipkin said. This deal will not affect the current consumers if Linksys products and services. According to the statement made in the press release, if you’re an existing Linksys customer, Belkin will maintain support for its products and all valid warranties will be honored for current and future Linksys products. Linksys products have proved to be the most efficient and top notch in their category and this will surely give Belkin a great edge against its opponents like TP-Link and other companies that are in the consumer business of networking and products. The financial deal is still undisclosed to the public, however, as we said that it could fall in less than $500 million mark. Many other terms in the transactions are still to be decide and a final decision is expected in March, 2013.